Yes, I realize that I am late posting the trailer, but better late than never, right? 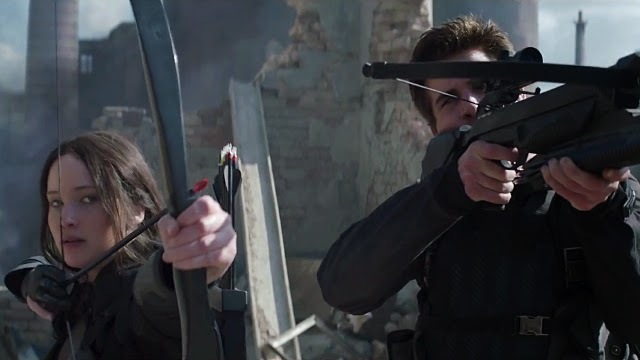 For some reason, Mockingjay: Part 1 has been the only the movie with worthwhile news to post about over the past few weeks. Anyway, we finally have a full trailer with actual footage after the multiple teasers, and I am liking the new direction the series is taking. The movie looks like it is going to be a lot fun! Please comment below and let me know what you think of the trailer, and check back tomorrow for my review of the latest Doctor Who episode.